What is Firmware Over the Air FOTA? The recent data theft incident involving ADUPS technologies has brought into focus FOTA, which stands for Firmware Over the Air. For many, this is a new terminology concept and a whole new concept. Most consumers are familiar with downloading software updates to a phone or computer. But firmware downloads must be handled differently because they deal with different components and operations on a device. Firmware Over-The-Air (FOTA) is a Mobile Software Management (MSM) technology that wirelessly upgrades the operating firmware of a mobile device. FOTA-capable phones download upgrades directly from the service provider. The process usually takes three to 10 minutes, depending on connection speed and file size. ADUPS is a service provider, and provides FOTA service for hundreds of companies including ZTE, Huawei, and BLU Products. See our infographic to learn more about how FOTA works. Trustlook has released a new feature in its Trustlook Mobile Security app that identifies the presence of rogue firmware from Shanghai ADUPS Technology Co. This potentially dangerous firmware comes pre-installed on some Android phones, and can monitor text messages, phone call histories, and details of how the phone is being used all without the user’s permission. Until now, there was no easy way for users to check for this vulnerability. Only the most technically sophisticated users could identify the threat by observing the network traffic. Now, Trustlook is providing an easy-to-use, single-click ADUPS Vulnerability detector within the Trustlook Mobile Security app. The Trustlook Mobile Security app is available to download for free from Google Play. It currently checks for all known versions of the ADUPS system apps that conduct aggressive data collection, with more being added as they are discovered. We have also created an infographic with more details on the ADUPS threat. Trustlook is pleased to join VirusTotal in the fight against malware. VirusTotal is the leading online platform to analyze malware. VirusTotal chose to work with Trustlook because of Trustlook’s superior machine learning technology. VirusTotal, a subsidiary of Google, is a free online service that analyzes files and URLs enabling the identification of viruses, worms, trojans and other kinds of malicious content detected by antivirus engines and website scanners. At the same time, it may be used as a means to detect false positives, i.e. innocuous resources detected as malicious by one or more scanners. This report summarizes a mobile malware attack recently discovered by Trustlook Labs. Based on the information we obtained, Trustlook can confirm that various financial institutions across the world have been targeted, with Germany being the most targeted country in the attack. Trustlook Labs investigated the malware’s attack vectors as well as the communication between the compromised devices and their command-and-control (C&C) server infrastructure. 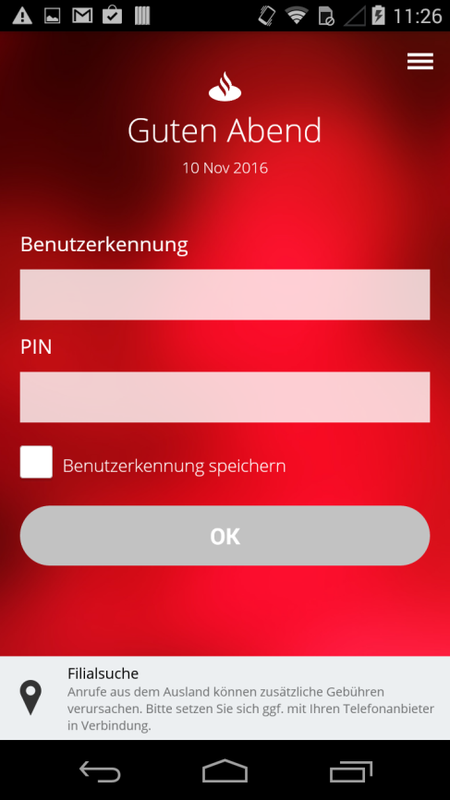 The attack targets 15 financial institutions in Germany. Based on our findings, we expect that mobile users of other regional financial services institutions will face similar threats. The malware is likely distributed through a link embedded in an email or text message, or from a phishing website. The user downloads an app and “sideloads” it since the app is not directly from the Google Play Store. 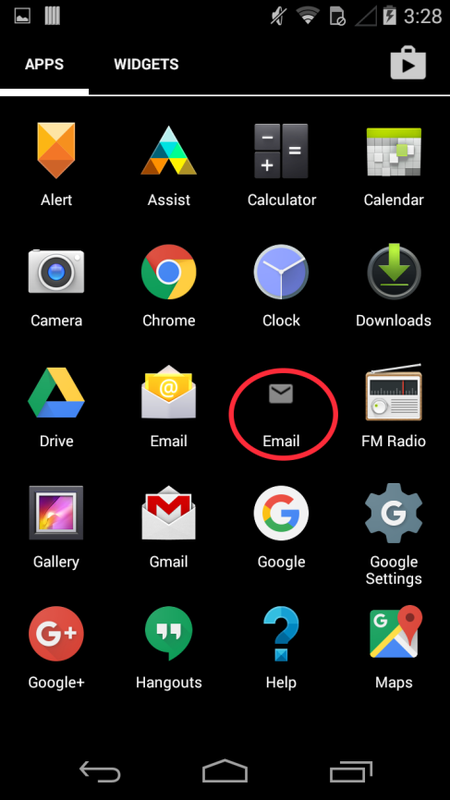 The malware masquerades as an Email client and comes with a corresponding icon. 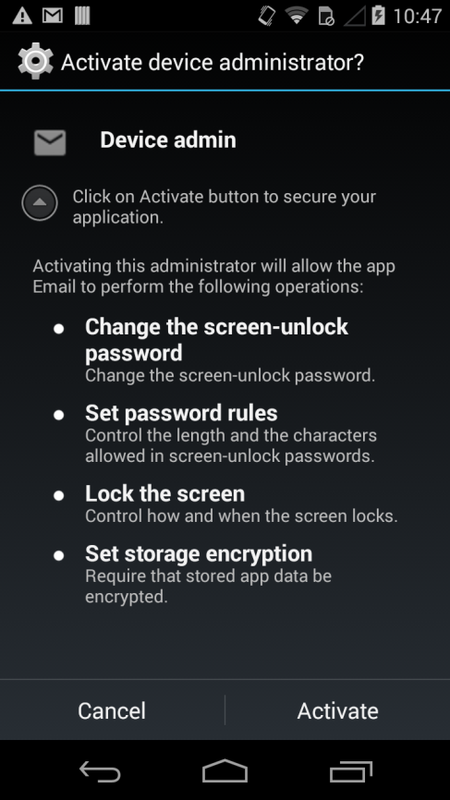 The app forces the user to grant device administrator access. If any one of the above active processes is found, the malware immediately launches the home screen to suppress the process. The collected credentials will be sent to the same C&C server. The malware can accept the commands from the server to receive and send SMS messages. The malware can intercept SMS and can steal your two-factor authentication PIN to complete a transaction without you realizing it. The attack is launched by cyber criminals driven by financial incentives. 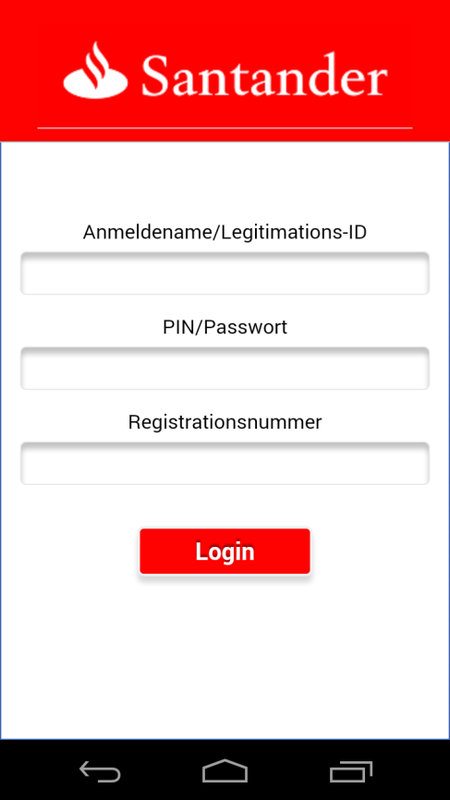 It scams people into giving up their banking login credentials and other personal data by displaying overlays that look nearly identical to banking apps’ login pages. Its malicious behavior is spreading to additional countries, expanding its footprint at a rapid pace. But with deep knowledge of the malware behavior, Trustlook’s anti-threat platform can effectively protect our users against invasion. We would greatly appreciate you taking the time to answer a few short questions in regards to Holiday shopping on a mobile device. Your feedback is very important to us. By taking the survey, you will be eligible to win a $50 Amazon.com Gift Card. The winner will be selected on 11/15/16. Take the survey here. We thank you in advance for your feedback.